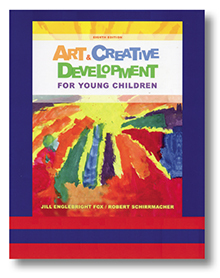 Art education and artistic processing help children understand their world. Art is fun, but it is also mentally engaging. Art allows children to experiment and explore, to see what they can create. Their creative self-expression enhances their self-esteem.